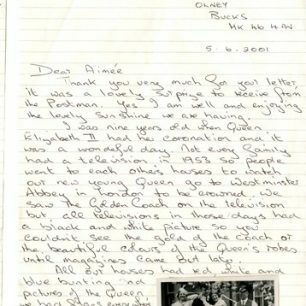 You are here: Home>Archive>Taylor Brown Collection.>Miscellaneous documents and objects.>Letter to Aimee about the coronation of Elizabeth II. 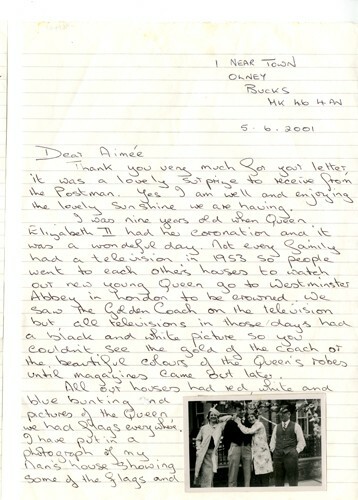 Letter to Aimee about the coronation of Elizabeth II. 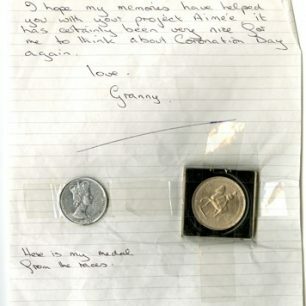 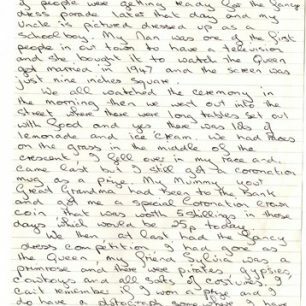 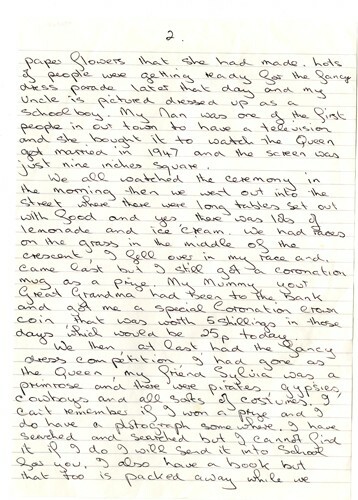 Letter written to Aimee from Granny on 5.6.2001 telling of the events of the coronation of Elizabeth II. 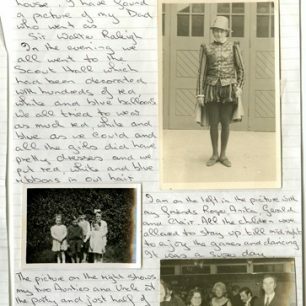 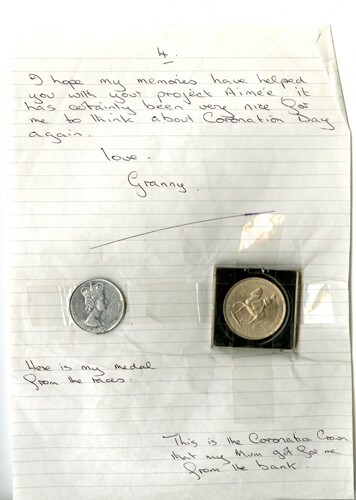 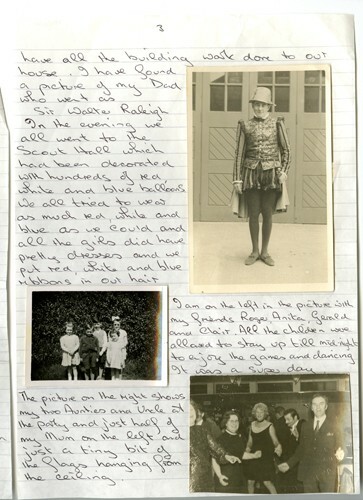 Attached to the letter are some photographs of the day and two medals.